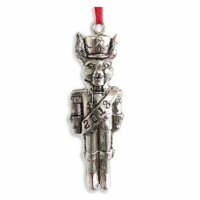 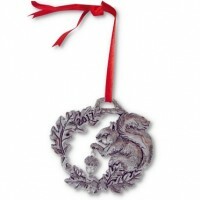 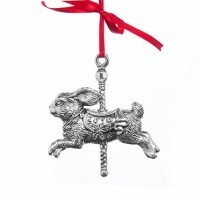 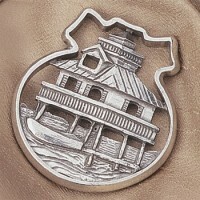 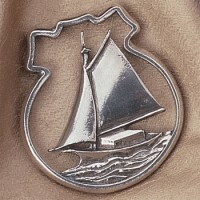 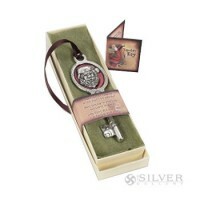 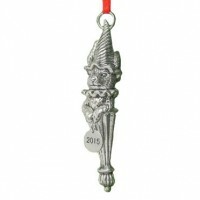 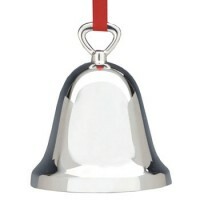 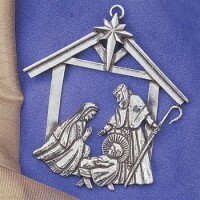 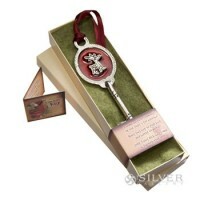 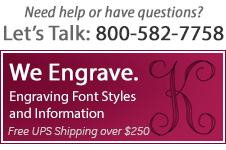 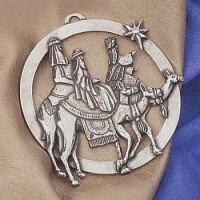 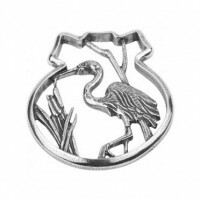 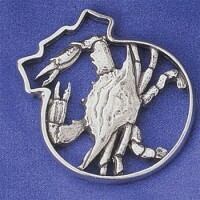 Pewter Christmas ornaments offer the lustre of sterling with a modest price and non-tarnishing beauty. 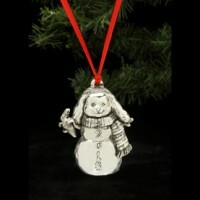 The selection features an assortment of holiday themes like Christmas trees, snowmen, and nativities. 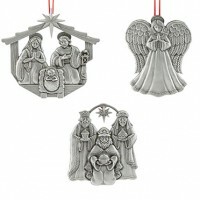 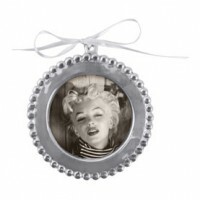 Add sparkle and brilliance to the holiday season with pewter ornaments.